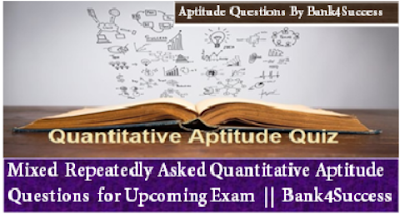 Mixed Quantitative Aptitude Question for IBPS, RBI & SBI Exam Taken from different bank exam Preparation books and it contains Important and repeatedly asked questions in various Competitive Exams. 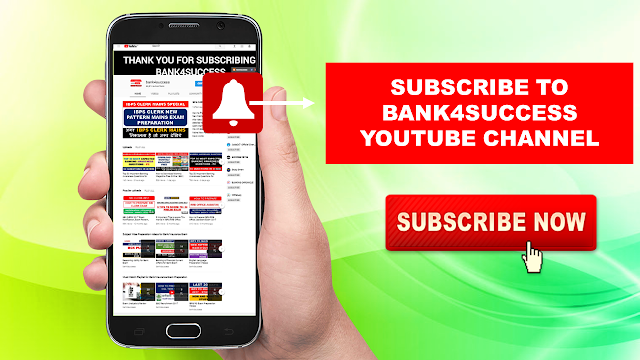 As these questions comes under Miscellaneous section of Bank exam and it always have higher level so prepare accordingly. 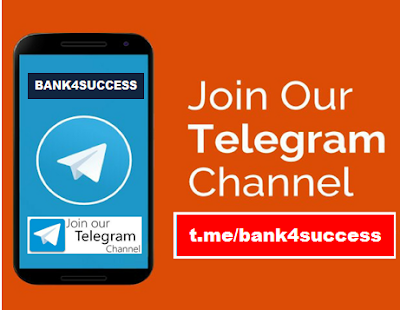 If you need any particular topic or Tips and Tricks to solve Quantitative Aptitude you comment below. 1. The population of a town is 1,76,400 . If it increases at the rate of 5% per annum , what will be its population 2 years hence ? What was it 2 years ago ? Population after 2 years = 176400*[1+(5/100)]^2 = [176400*(21/20)*(21/40)] = 194481. 2. Monika purchased a pressure cooker at 9/10 of its selling price and sold it at 8% more than its S.P .find her gain percent. 3. The value of a machine depreciates at the rate of 10% per annum. If its present is Rs.1,62,000 what will be its worth after 2 years ? What was the value of the machine 2 years ago ? 4.A grocer purchased 80 kg of sugar at Rs.13.50 per kg and mixed it with 120kg sugar at Rs.16per kg. At what rate should he sell the mixer to gain 16%? Rate of S.P of the mixture =Rs. [3480/200] per kg =Rs.17.40 per kg. 5. An uneducated retailer marks all its goods at 50% above the cost price and thinking that he will still make 25% profit, offers a discount of 25% on the marked price. what is the actual profit on the sales? 6. A bag contains 50 p, 25 P and 10 p coins in the ratio 5: 9: 4, amounting to Rs. 206. Find the number of coins of each type. Ex.7. A, Band C enter into a partnership by investing in the ratio of 3 : 2: 4. After 1 year, B invests another Rs. 2,70,000 and C, at the end of 2 years, also invests Rs.2,70,000. At the end of three years, profits are shared in the ratio of 3 : 4 : 5. Find initial investment of each. 8. If 15 men, working 9 hours a day, can reap a field in 16 days, in how many days will 18 men reap the field, working 8 hours a day? 9. A and B can do a piece of work in 18 days; Band C can do it in 24 days A and C can do it in 36 days. In how many days will A, Band C finish it together and separately? Hence C alone can finish the work in 144 days.